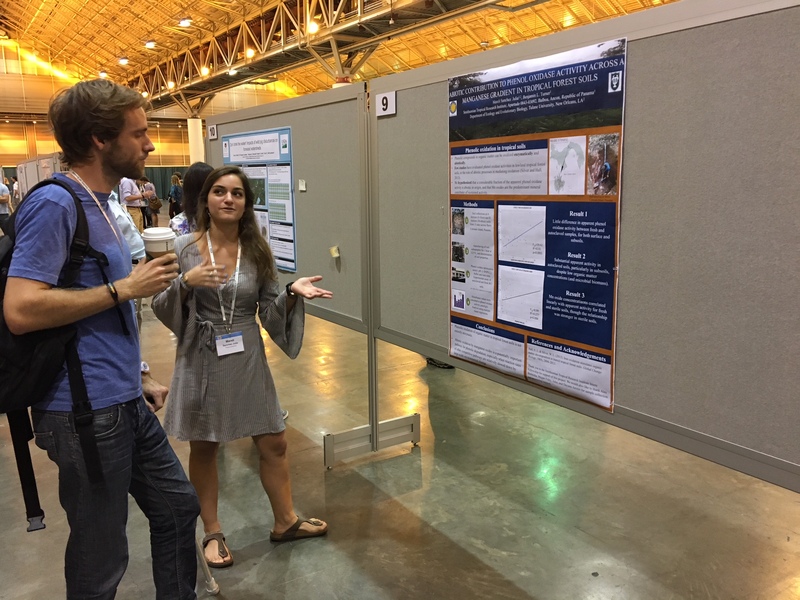 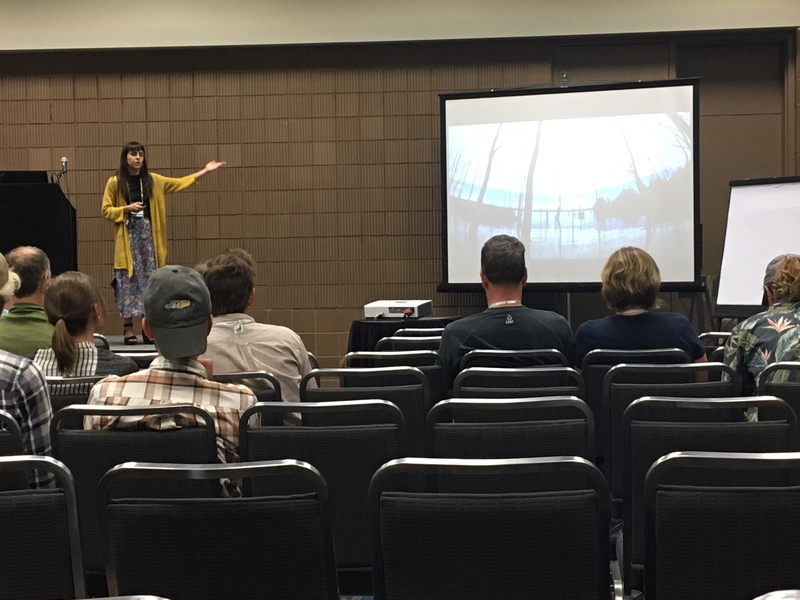 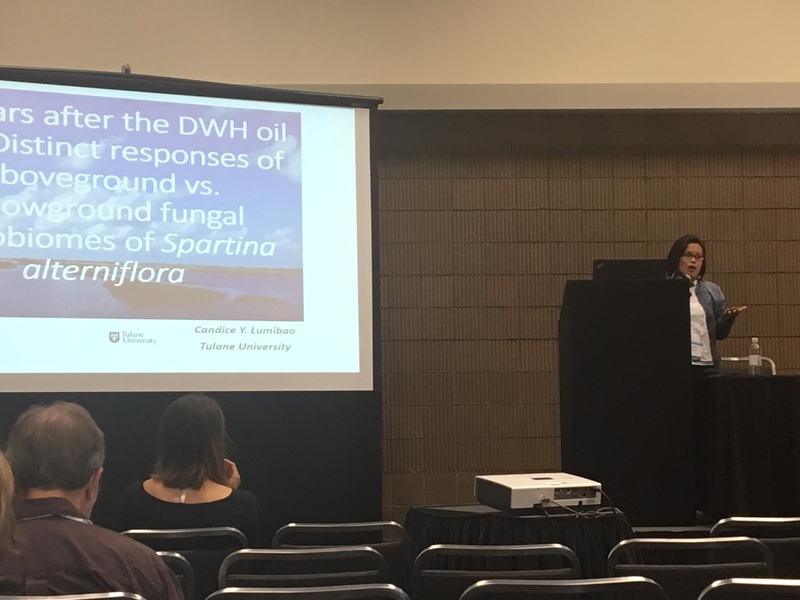 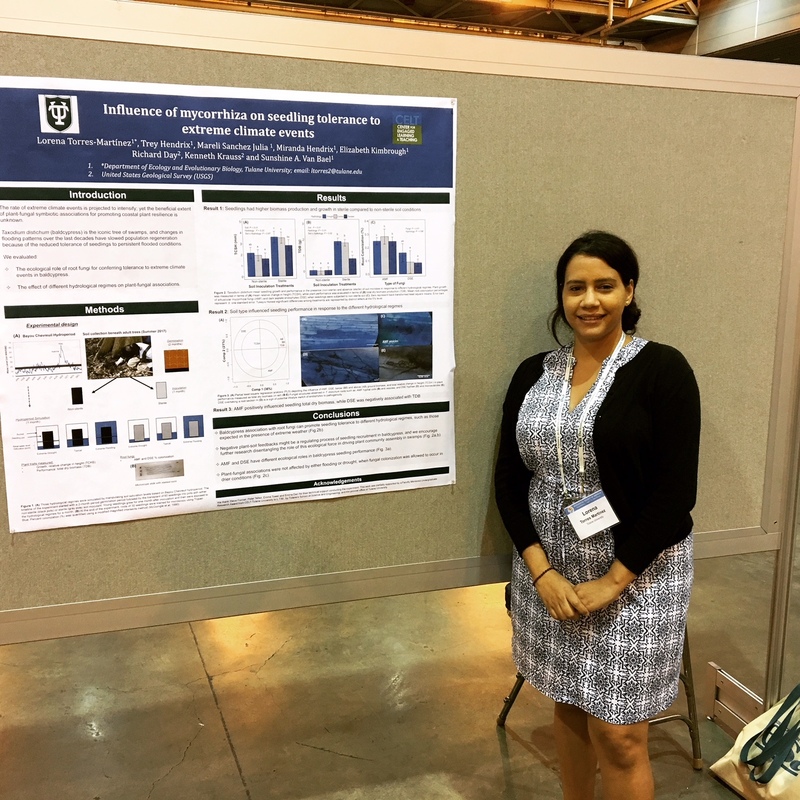 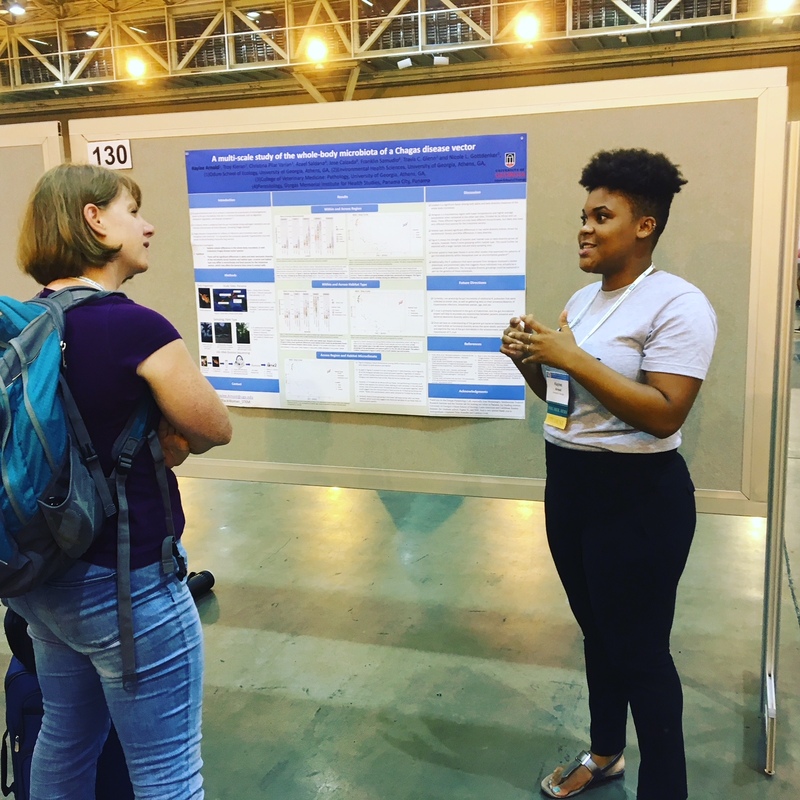 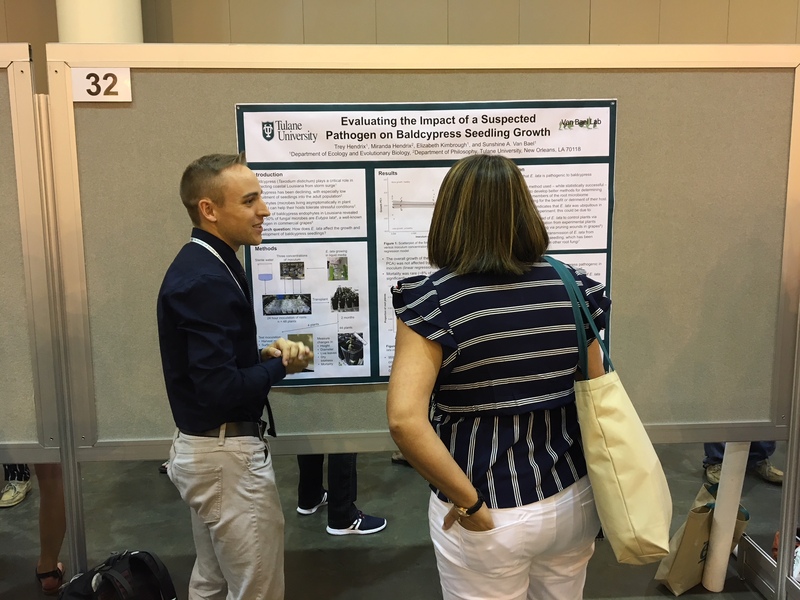 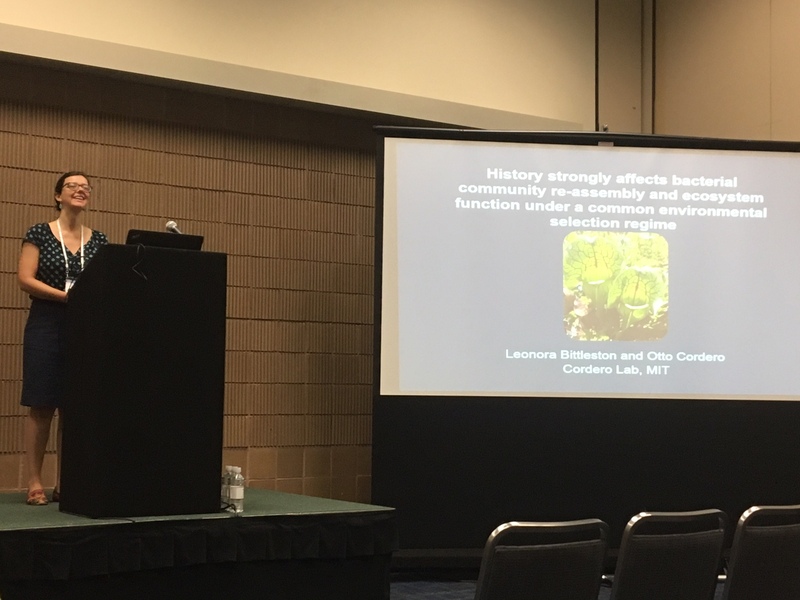 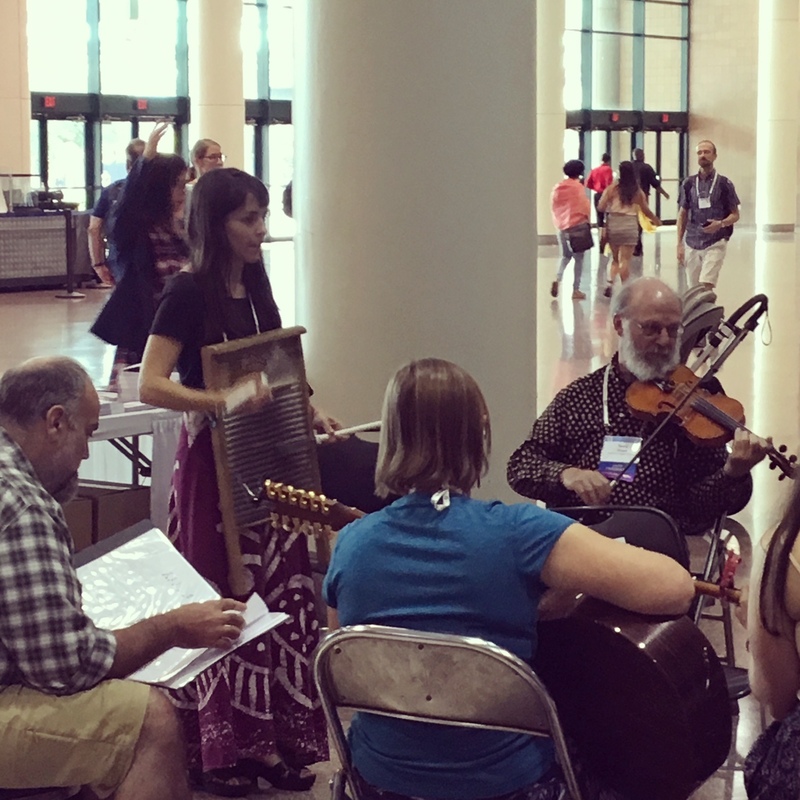 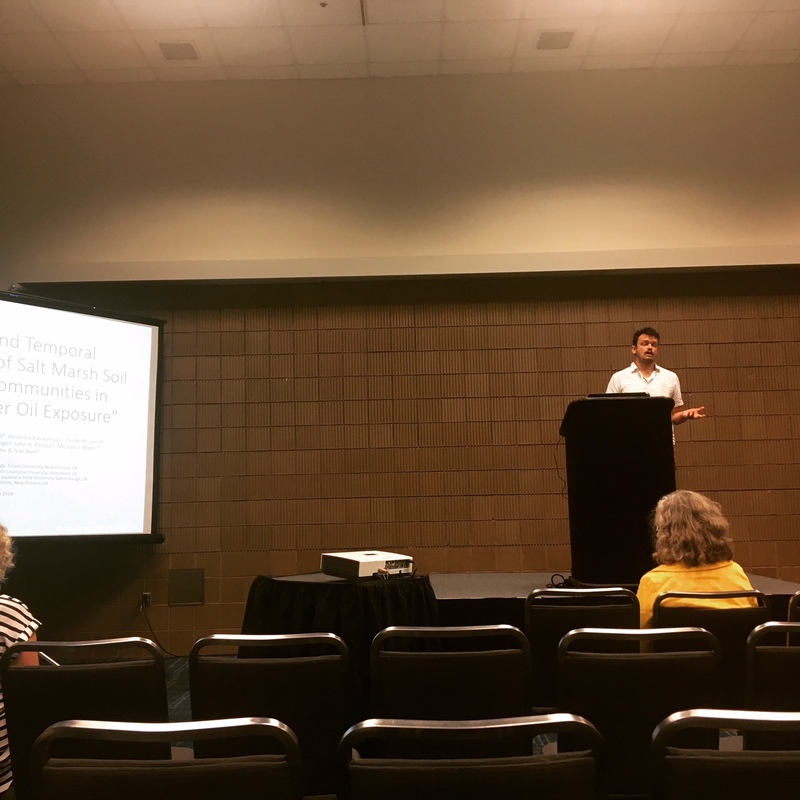 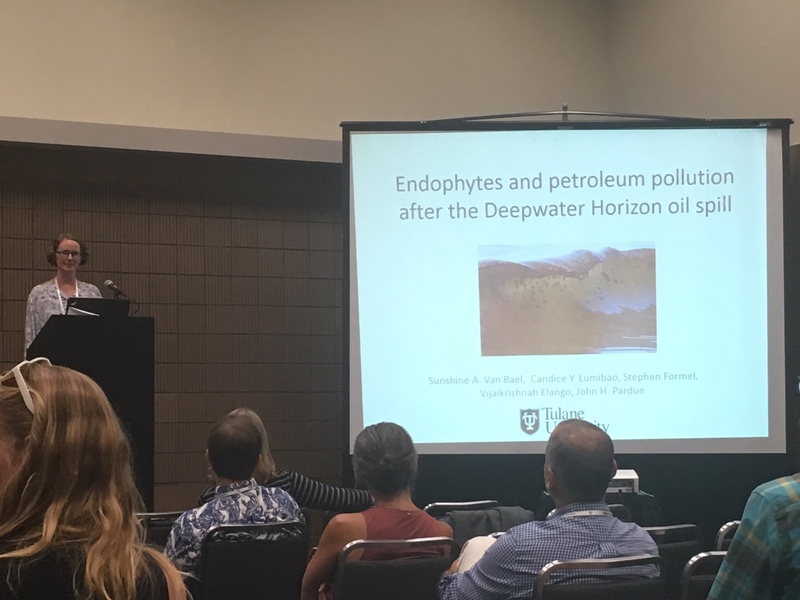 Congrats to lab members for presenting their research at the Ecological Society of America annual meeting in New Orleans, Louisiana. 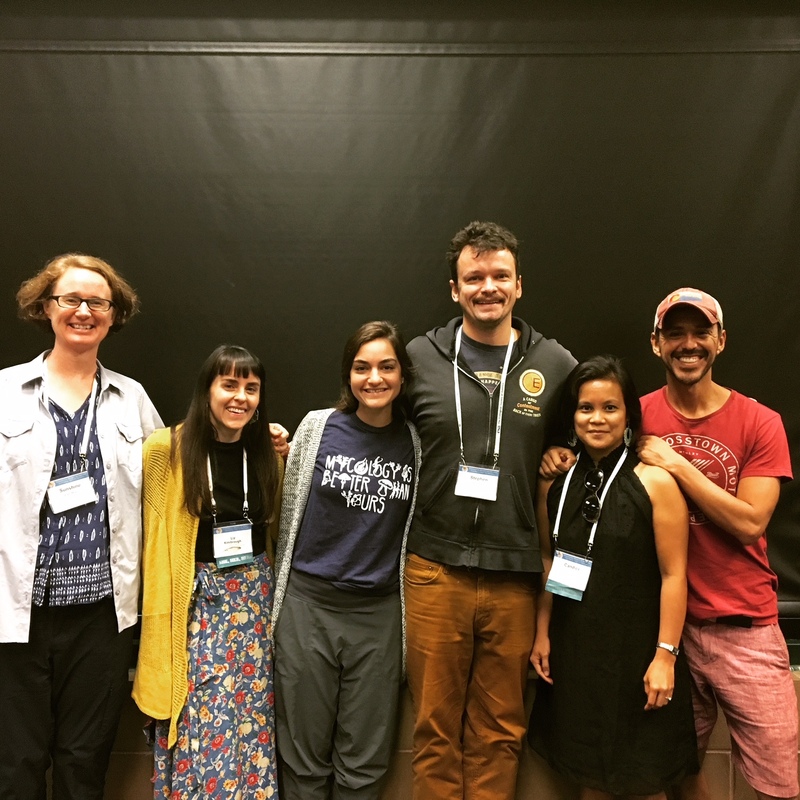 We didn’t have far to go this time! 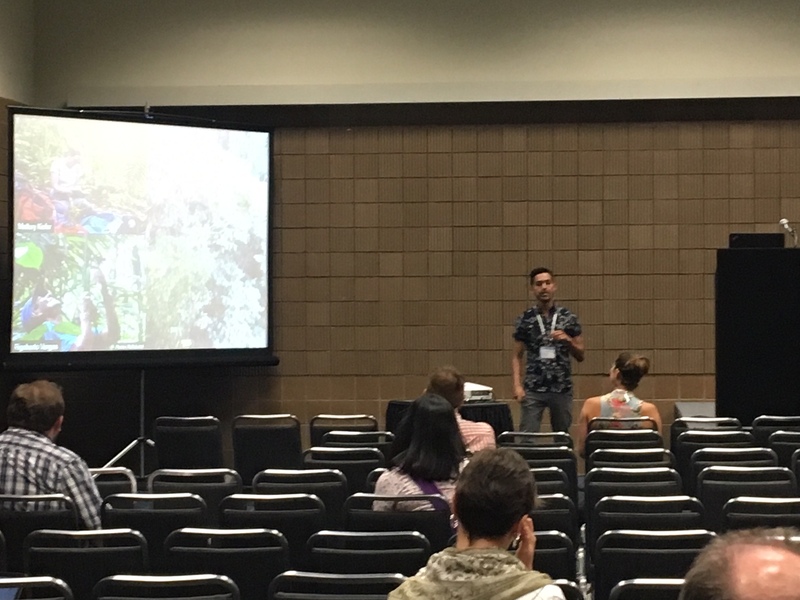 All told, the lab presented nine different talks or posters, and we saw some old friends and their new work as well.